When an individual is charged with a first-degree felony, his or her sentence may include as much as 99 years in prison and/or a fine of up to $10,000. Are you facing an aggravated assault charge? In their haste to end conflicts, the police sometimes make unfounded arrests. On other occasions, a law enforcement officer might become overzealous and try to accuse someone of committing aggravated assault, when the offender should only be charged with simple assault or battery instead. It is also possible for the accused to act in self-defense, only to end up being charged with aggravated assault because he or she wielded a deadly weapon. Having access to a tough criminal defense attorney is imperative in all cases of aggravated assault. 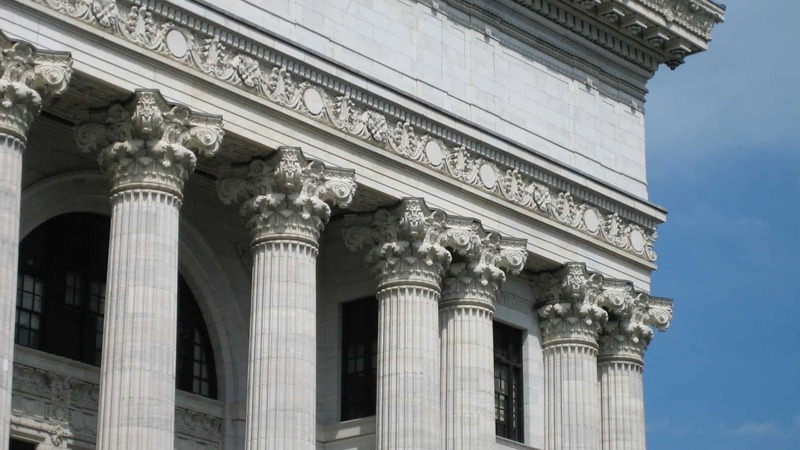 Prudent aggravated assault lawyers like The Law Office of Matthew D. Sharp will ensure that the State of Texas does not overstep its bounds when litigating citizens. 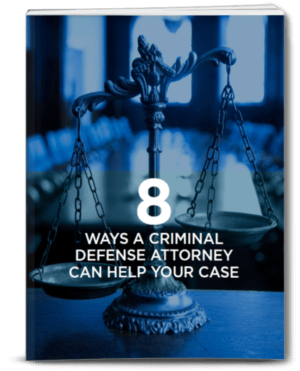 A criminal defense attorney can make sure that prosecutors provide evidence of the alleged victim’s bodily injuries or that a deadly weapon was indeed used in the attack. If you or a loved one has been accused of aggravated assault, talk to The Law Office of Matthew D. Sharp today. Matthew Sharp believes in providing each client with the best possible representation, no matter what the circumstances are. He has a great deal of experience in defending aggravated assault cases and will treat you with the utmost dignity.